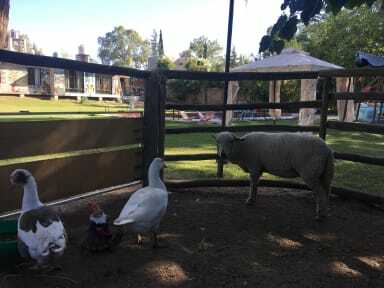 In a large garden we have an ecological farm (horses, sheep, llamas), orchards, outdoor swimming pool, barbecue area and bar service. We also have soccer field and beach volleyball, pool, table tennis, ping - pong, play station - retro arcade games. We are very interested in recycling food and waste. Fundamental for travellers who wish to volunteer. In the place you can camp, there are art classes, we are very interested in each traveller leaving his mark in Lemon Tree. In the same hostel we have a tattoo studio where tattooists from all over the world are received.